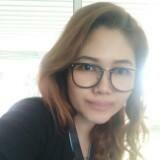 @nonamyz90 is on Carousell - Follow to stay updated! 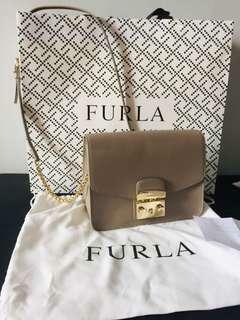 Selling of original boutique furla Metropolis s crossbody. Condition 9.5/10 because rarely used. Comes with original paper bag, dust bag, still under boutique warranty. brown colour. Urgently need to let go due to need money to buy baby items preparation for deliver.